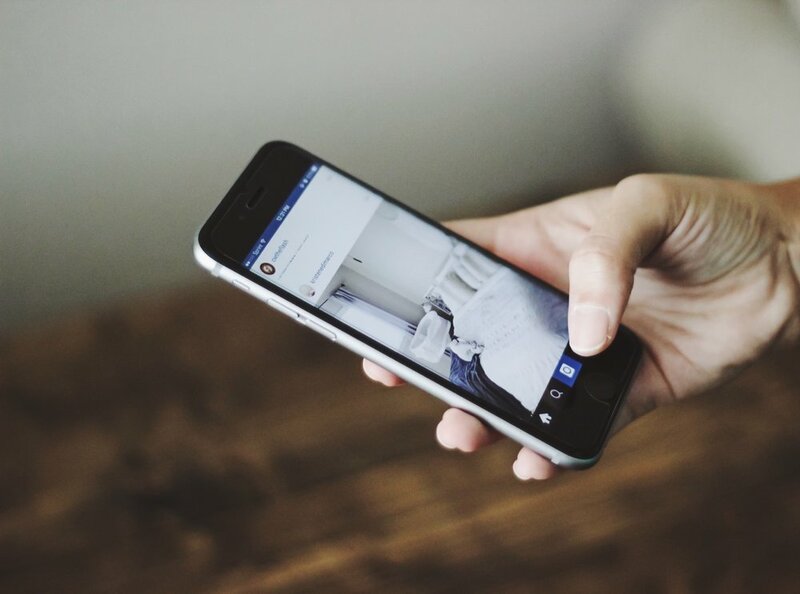 How does the Instagram algorithm work? This is a question I get asked a lot, as if I’m the KFC colonel with the secret herbs-and-spices recipe. It’s only April and already there have already been so many changes. Each time I can’t help but shout ‘Instaaargghhh!’ in the hopes that Insta HQ hears me and stops meddling with the recipe. So how do you keep up when you’ve also got a business to run and people to delight? It can be tough, so I’ve distilled what every creative should know about the algorithm along with five simple actions to take your Insta presence to the next level this year.